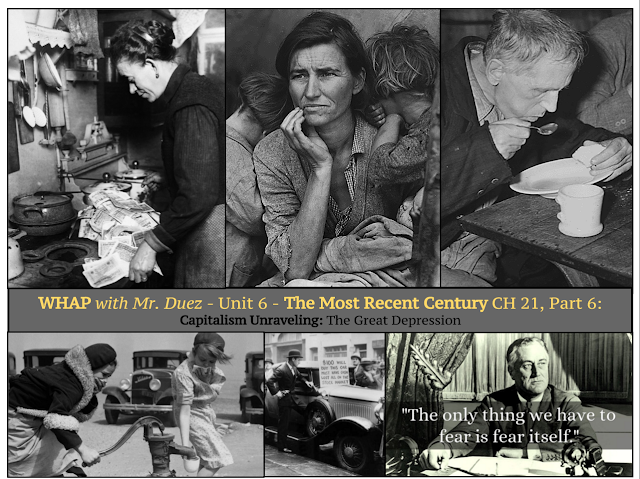 WED/THU - Remembering Pearl Harbor by Gladdis Smith (Looking back at the book 'At Dawn We Slept' by Gordon W. Prange.) - due during the period to the substitute. Video Documentary: War of the Worlds: Part II - "Killing Space" w/Questions. 3. 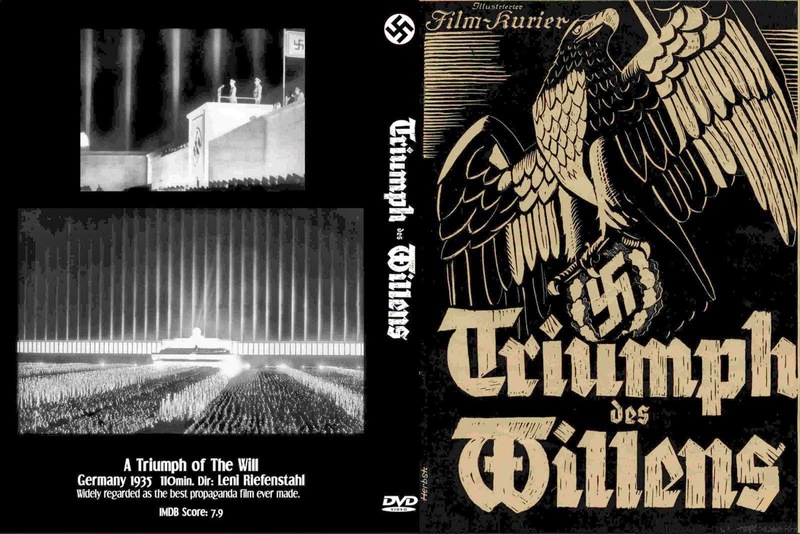 Discuss the use of Propaganda in Germany: Leni Riefenstahl's "The Triumph of the Will"
View the first few minutes of the documentary. How does Triumph of the Will compare to Guernica? Leni Riefenstahl's masterpiece of Nazi propaganda, "The Triumph of the Will"
1. 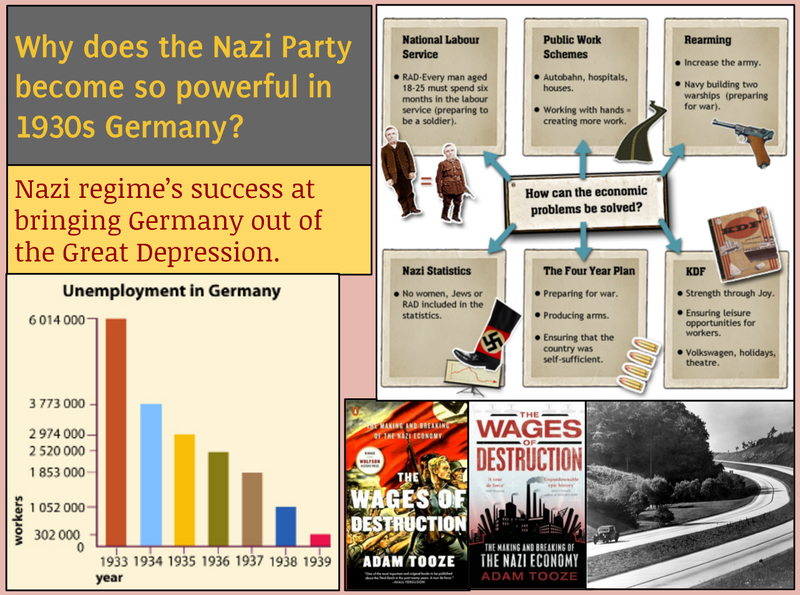 DO NOW: Why does the Nazi party become so powerful in Germany? Can you imagine the dollar not having any real worth? To the point of using it for kindling to build a fire? 1. DO NOW: Pick up the article - Remembering Pearl Harbor by Gladdis Smith (Looking back at the book 'At Dawn We Slept' by Gordon W. Prange.) - due during the period to the substitute. 2. Video Documentary: War of the Worlds: Part II - "Killing Space" w/Questions. 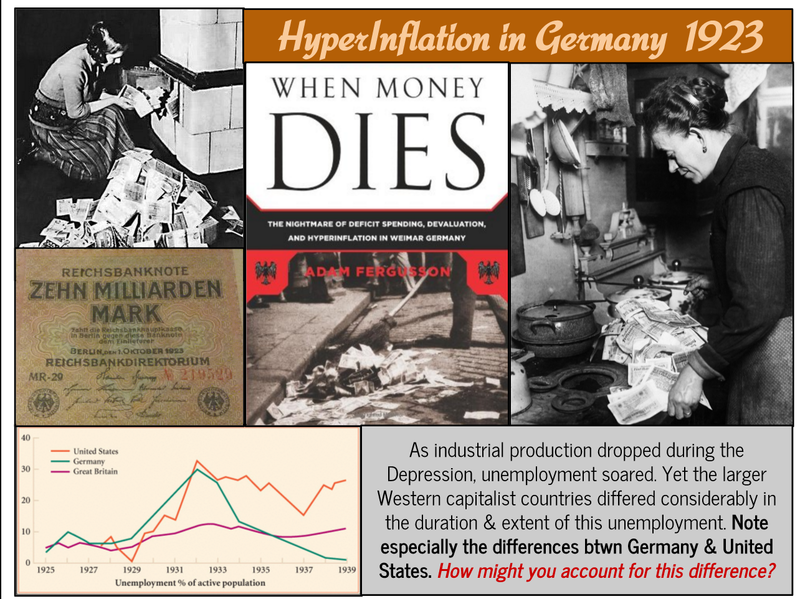 There is a reason people trusted the Nazi government in Germany. They were working, eating, and more successful now.